Breakfast is the most important meal of the day. It helps give you fuel to get through the day, and breakfast is always full of tasty options. However, if you are on a time schedule and don’t have time to fix a full, healthy breakfast you might think your options are limited. Luckily, there are several healthy breakfast bars ideal for quick grab-and-go breakfast options that will fill you up and keep your fuel for the day. Here are ten incredible healthy breakfast bars that you need to give you a tasty breakfast on the go. Fruit is a great breakfast option since it provides you with enough nutrients to keep you full and energized for a while. 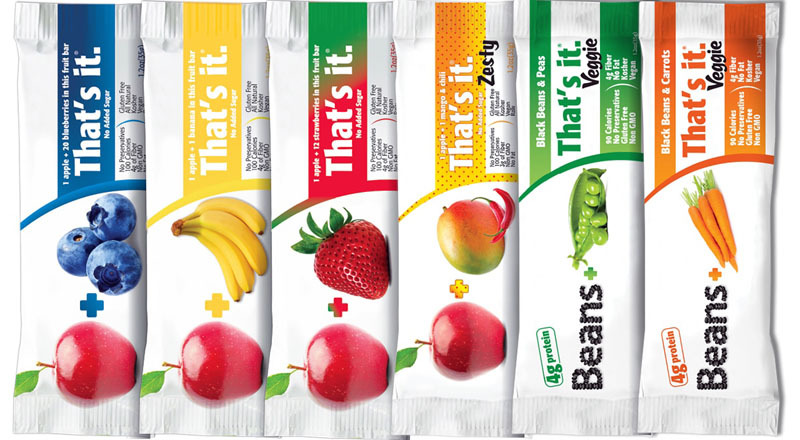 That’s it is a brand that offers a hearty option with fruit as well to give you your daily serving of fruit without any unnatural ingredients. The Apple Mango option actually has one apple and one mango in each fruit bar, making it a great on-the-go breakfast option. Sometimes you don’t need a full breakfast, and you just need a little snack to curb your appetite until lunch. 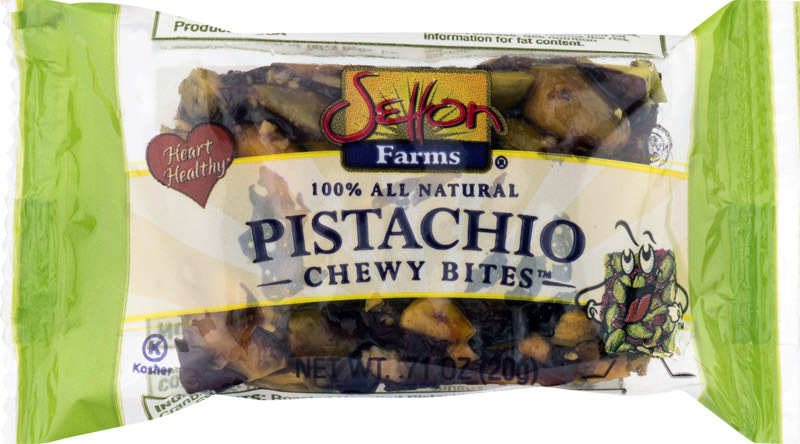 These pistachio flavored chewy bites are delicious for snacking; and they are full of both fiber and protein for a healthy snack or breakfast option that won’t leave you feeling hungry. These chewy bites are perfect for filling you up without feeling heavy; and you will get the sustained energy that your morning needs. 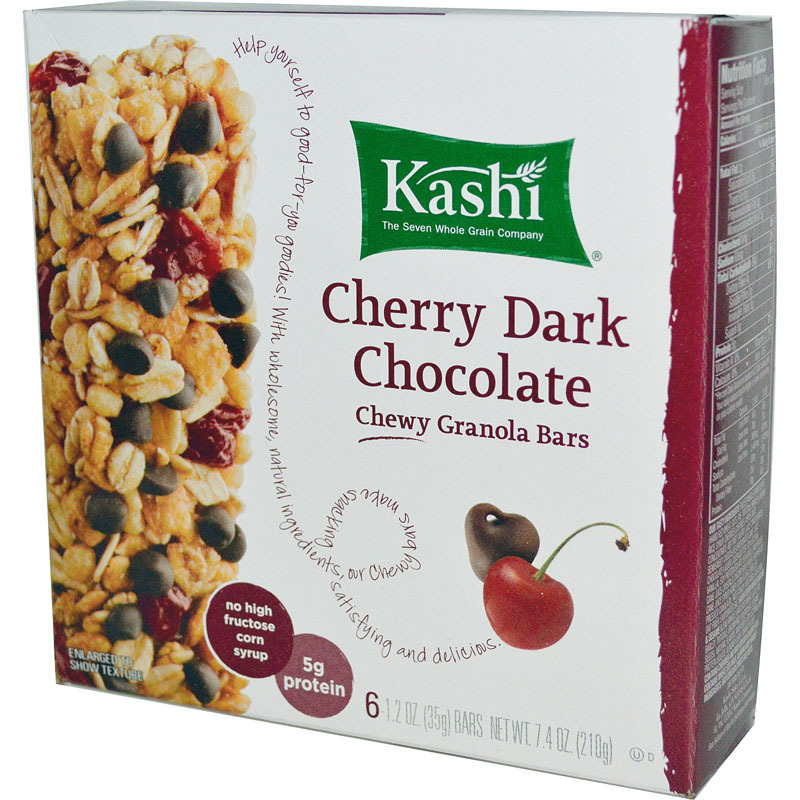 When it comes to inexpensive breakfast options, the Kashi way is a good one. Their chocolate chunk and nut butter bars are both chewy and full of good ingredients. 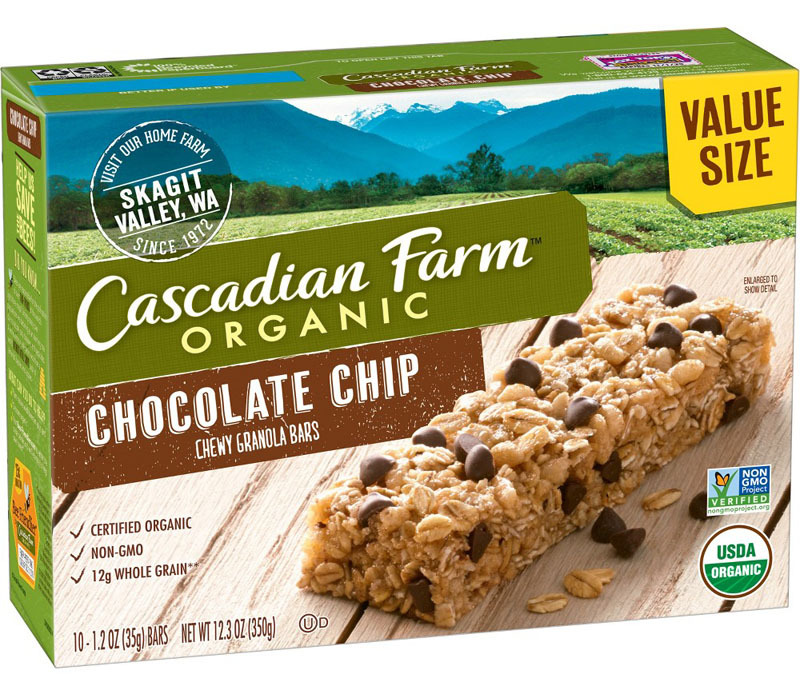 The hearty bars are full of minerals, and there are several ways you can enjoy these bars. Cover them with extra cashew butter for a richer taste; or you can chop them up and enjoy them with your favorite yogurt or oatmeal. If you are in a hurry, grab one to eat as you go, and they will keep you full until lunchtime. The Kind company lives on the promise of creating delicious food without added ingredients. 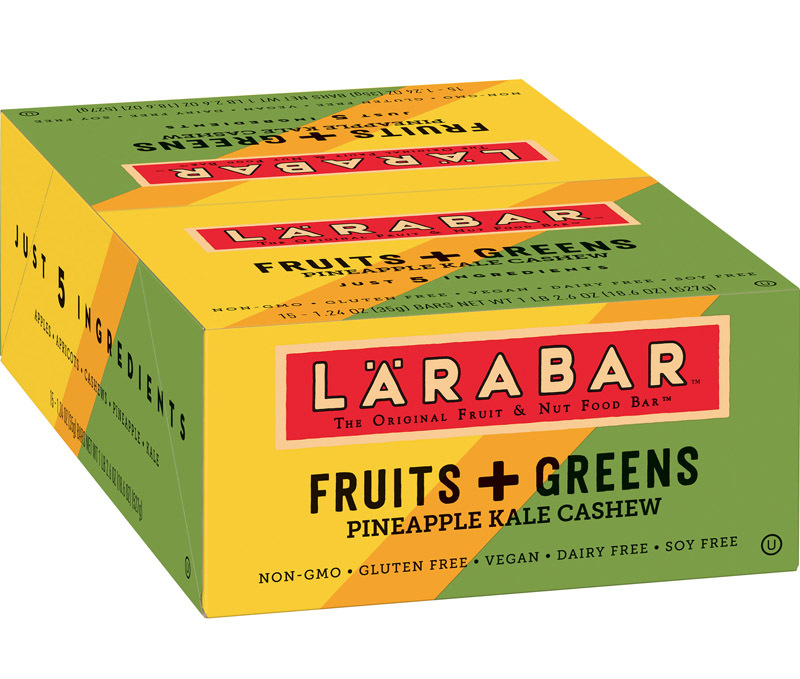 Their promise has been kept in these delicious fruit and vegetable bars. They have packed all sorts of tasty options in the bars like kale, banana, and pineapple. 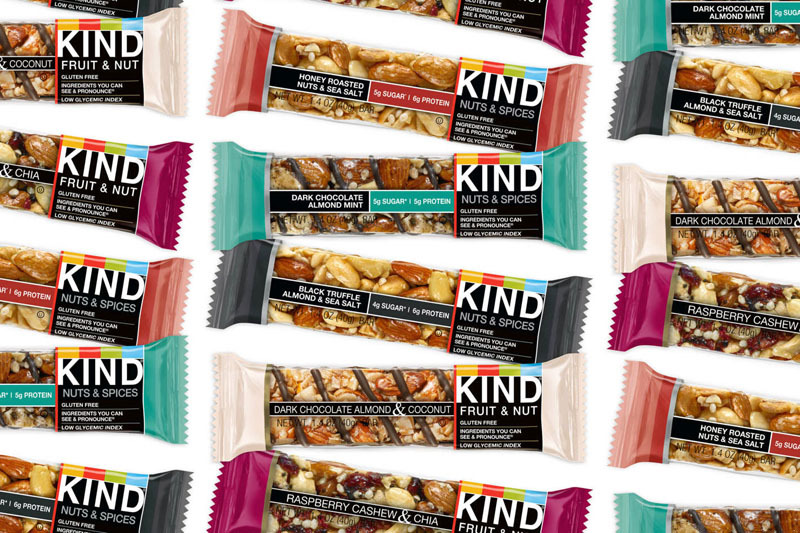 Luckily, these Kind bars are dairy free, gluten free, low in sodium, and high in fiber. If you love smoothies packed full of flavor, you will love these breakfast bars. Packed with tasty flavors and healthy ingredients, these healthy breakfast bars are loaded with everything you need to stay energized throughout your morning. 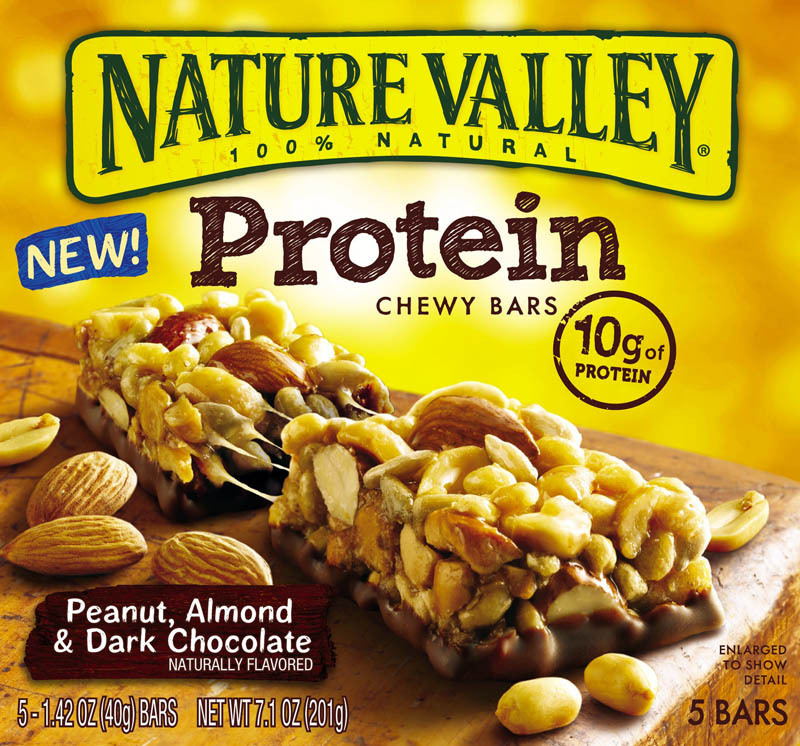 The protein bars have whole grains, peanut butter, and fiber to fill you up without sacrificing taste. 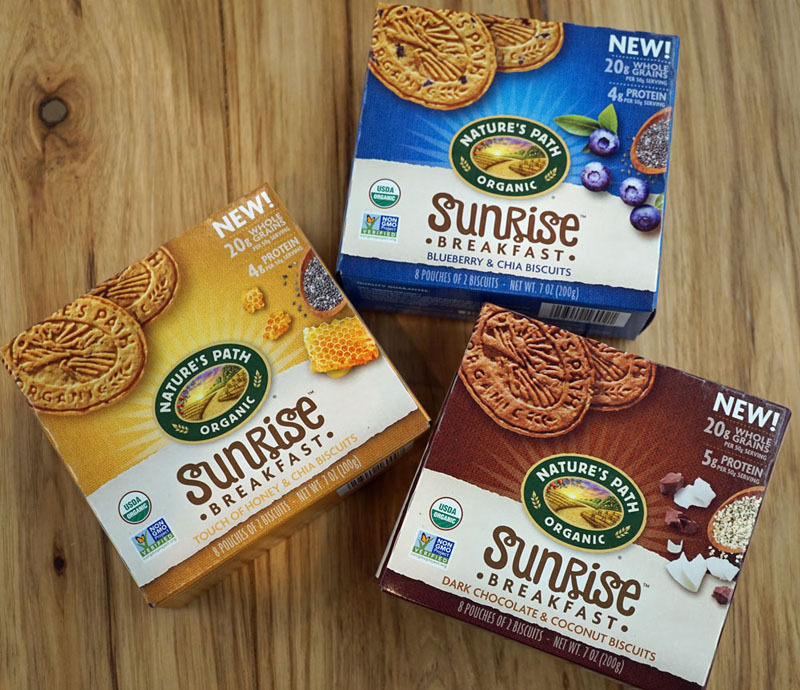 You can even grab these on the go with a tasty breakfast when you are in a hurry. 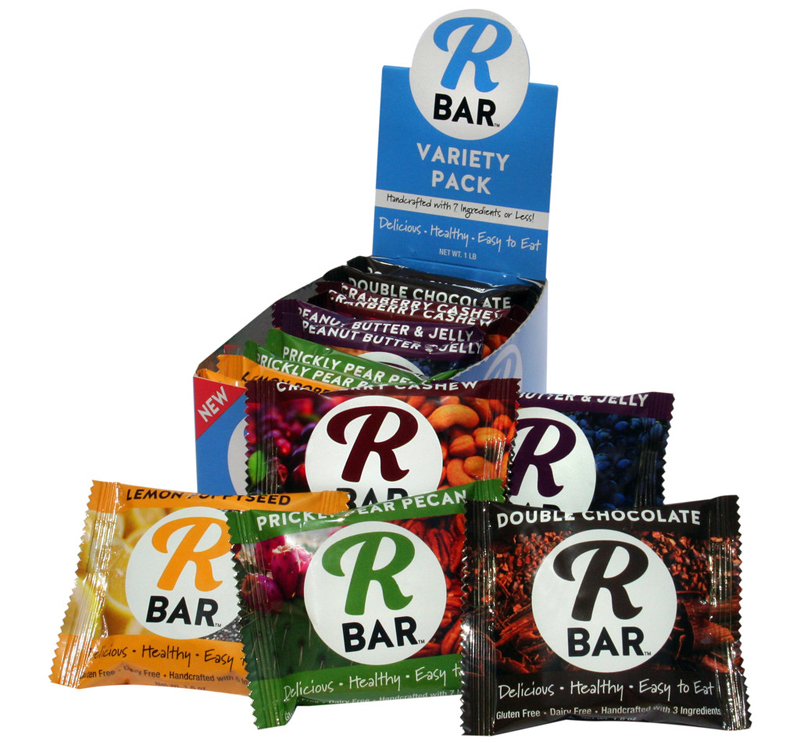 These bars are also great for those on a tight budget since they are priced great as well as full of flavor. For a chocolatey take on breakfast, this double chocolate bar contains a hearty blend of ingredients that will leave you fulfilled. This is great for swapping out a breakfast pastry; and the sweet flavor of the bar makes it ideal for those who like a sweetened breakfast. The bar includes things like dates, chopped pecans, and cocoa powder for a delicious and chocolatey taste for breakfast on-the-go. Low in calories and full of nutrients, if you need a healthy breakfast option, these bars have it all. The company has combined greens and fruit into a bar that gives you fiber and delicious taste for your breakfast snack. They taste like a fruit smoothie; and the strawberry and spinach flavors complement each other for a low-calorie breakfast for the individuals on-the-go. If you love a chewy bar for breakfast, these delicious protein bars have all the protein you need; but they still have a tasty flavor that you will love. 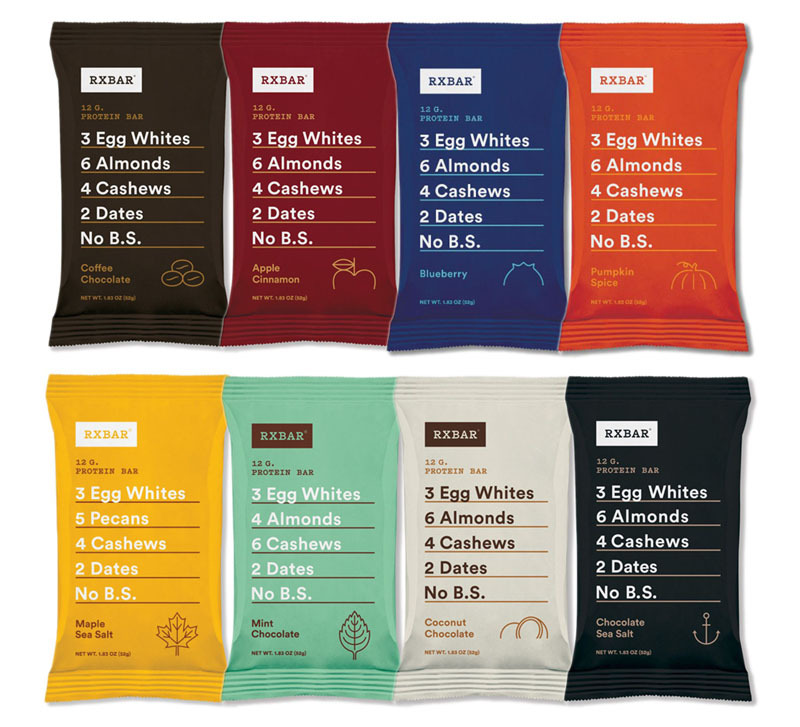 The company mixes up egg whites, fruit, dates, and nuts to create a unique breakfast bar that is healthy and delicious. They even have an apple-cinnamon flavored bar that still has the 12 grams of protein for a healthy breakfast option. With so much protein, you will have all the energy you need to tackle your daily to-do list without getting tired. Full of chia seeds, peanut butter, almond butter, and berries, these delicious breakfast biscuits are a new take on the breakfast bar. These healthy breakfast bars are loaded with fiber and protein for an energy boost each morning; and they are great for on-the-go meals. There is a little more sugar in these from the fruit flavors; but since they are more substantial for keeping you full, they are ideal for sustaining you throughout the morning. A simple breakfast bar, this healthy option has simple ingredients that make them an ideal choice for your quick meal. There are four grams of protein in each bar and three grams of fiber. The protein bars only have about 200 calories; and with the peanut butter, salt, rolled oats, and sunflower oil, the taste just can’t be beaten. You can also add some more peanut butter to give it more taste, or enjoy this bar with an apple for added sustenance. These healthy breakfast bars are also relatively inexpensive so you can get the most for your money. When your mornings are just a little too much to handle, there seems to be no time left for fixing a healthy breakfast that will leave you sustained and full until lunchtime. Even if you are running behind, healthy breakfast bars can be a great option for getting your breakfast even when you are in a rush. Unfortunately, eating breakfast on-the-go often means eating something unhealthy. 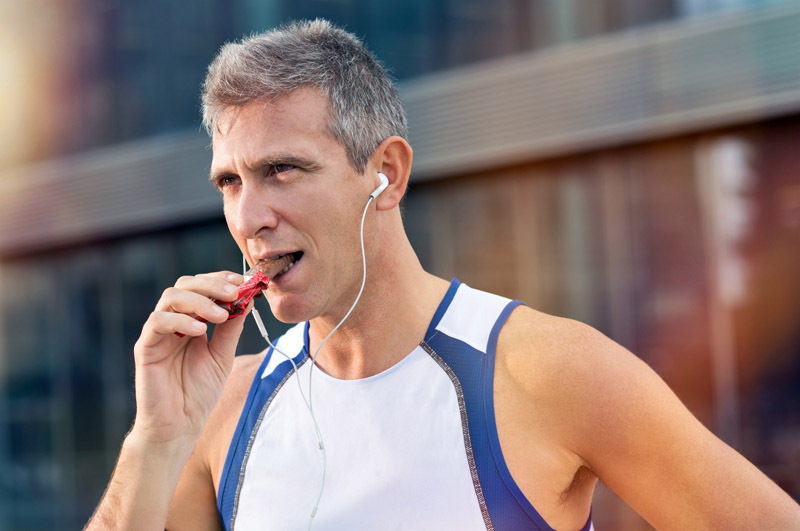 Luckily, healthy breakfast bars are both nutritious and delicious, and the ones mentioned above have everything you need to stay full and energized throughout your morning.